Relaxody is the first mattress made of “Memory Fresh Blue”, the innovative welcoming and cooling material. 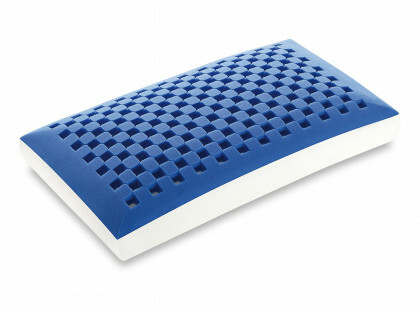 It is made with an Aquatech high density stiff core and a contact surface in Memory Fresh Blue that guarantees a cool and revitalising rest. 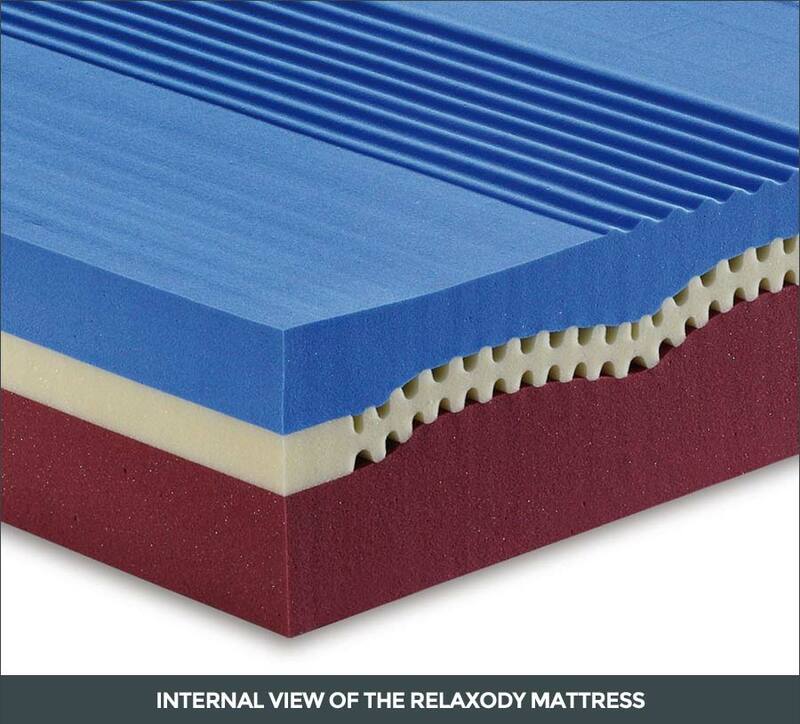 Produced by Manifattura Falomo, Relaxody is made with a Memory Fresh Blue natural cooling foam, the latest in research and development: the high quality of the materials used and the particular breathable structure ensure an ideal climate during sleep and promote a revitalizing rest. 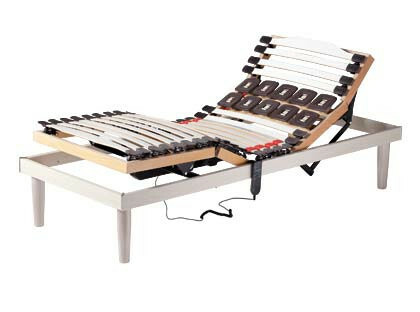 The Relaxody mattress is dermatologically tested and complies with the most severe international certifications. 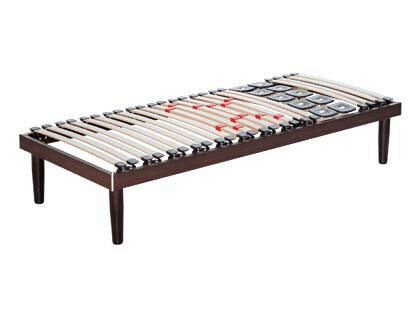 Shaped comfort zone surface with cool Memory Fresh Blue. 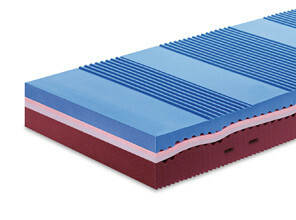 Central section made of breathable EOS which favors an optimal airing together with the core’s special shape.